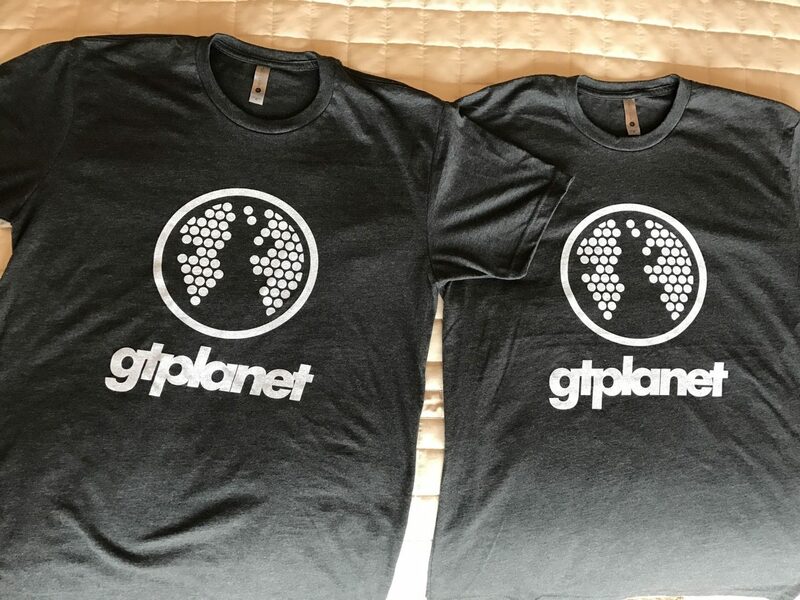 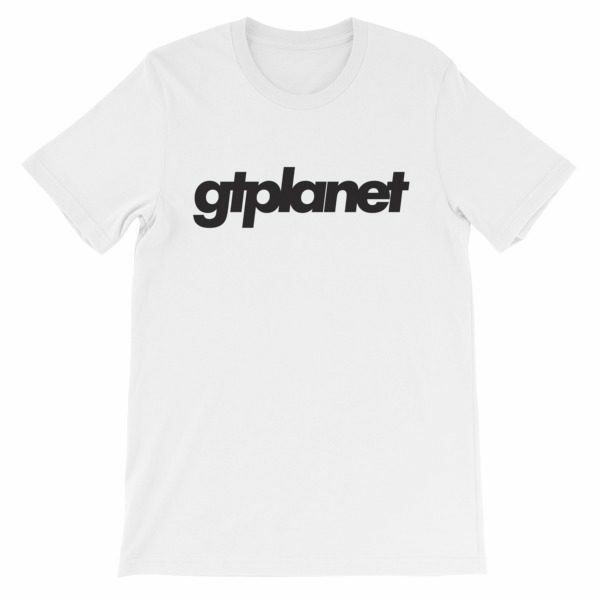 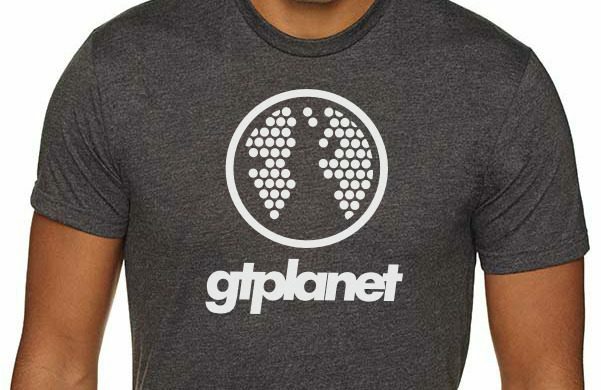 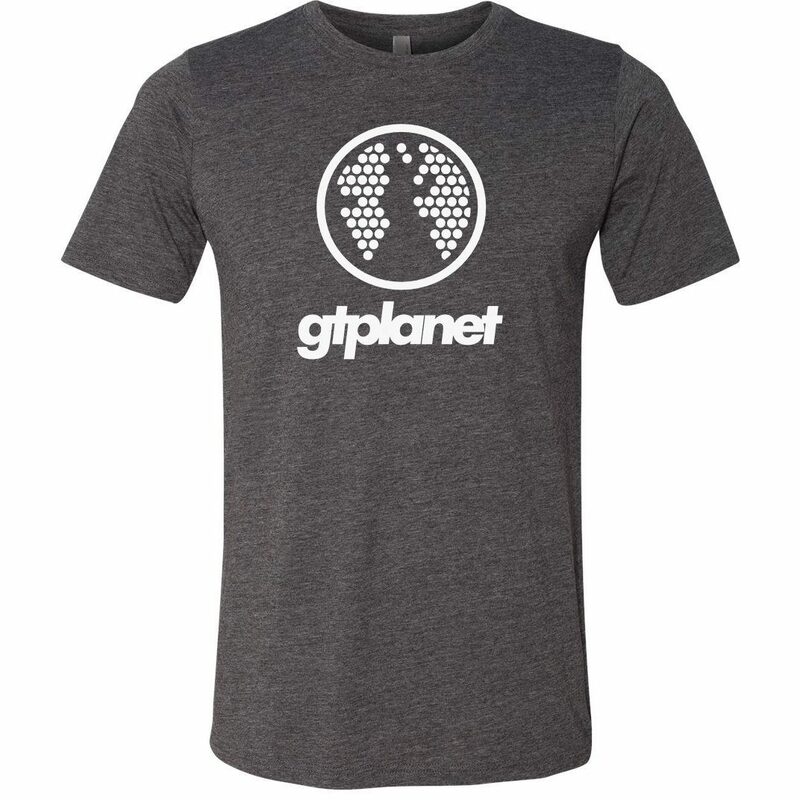 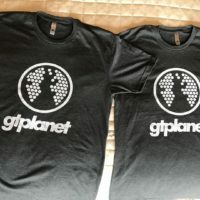 Show the world that you are part of the GTPlanet community with our official t-shirt! 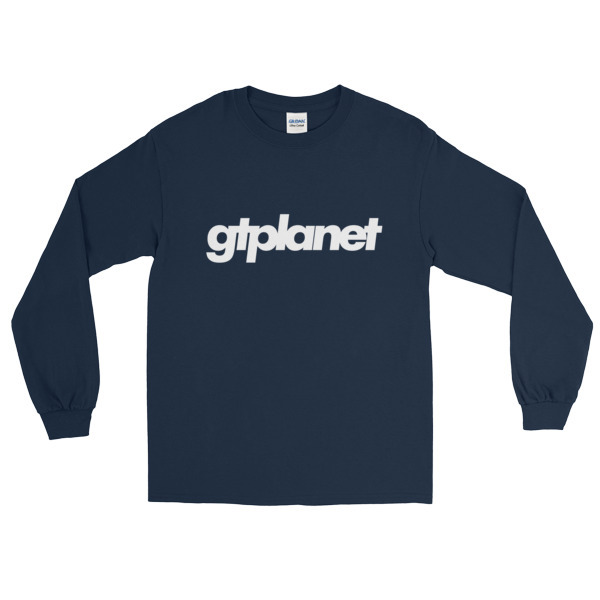 Featuring high-quality screen-printing and soft, heather fabric, this premium shirt is essential for every sim-racer’s wardrobe. 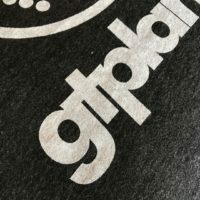 Items will be mailed via U.S. 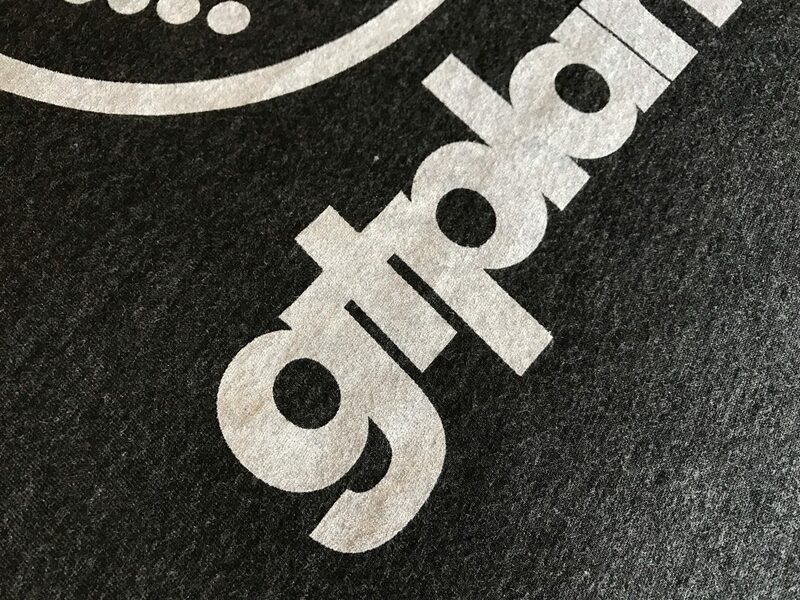 Postal Service First Class service. 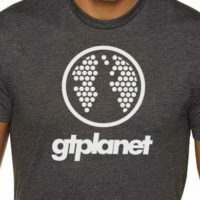 Returns and exchanges are accepted within 14 days of purchase if the item is in new, unworn condition. 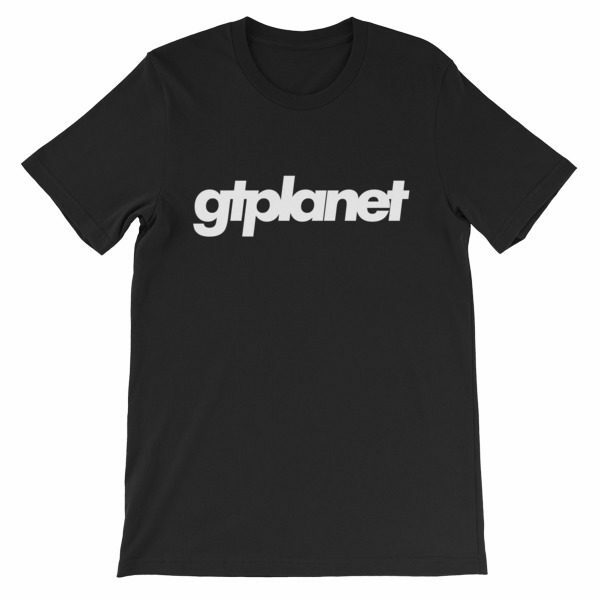 Please contact us if there are any problems with your order.